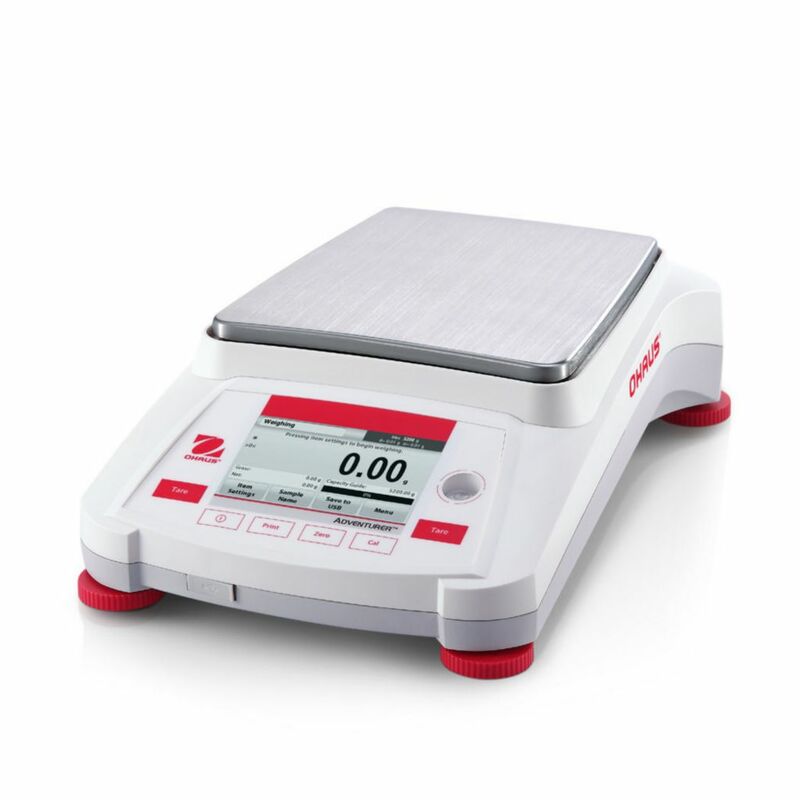 The Adventurer® AX incorporates all of the features and applications necessary for simple weighing and also offers options for more complex measurements. 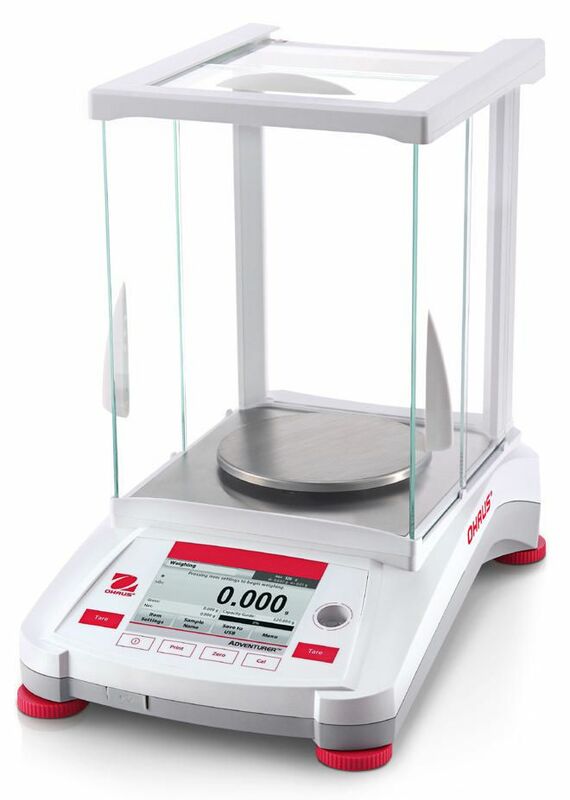 Quick and easy weighing are possible from a large color touchscreen display, extremely fast stabilization times, GLP/GMP compliance, two USB ports, ingenious draftshield on 1mg models, multi-language software, and much more. The Adventurer® AX is the most complete and user friendly balance in its class. Ordering information: Adventurer® AX balances can be purchased with or without legal for trade capability, and with or without internal calibration depending on model. AC adapter included.